A source of inspiration of artists for centuries, Istanbul has been the muse of musicians and became the topic of many works. 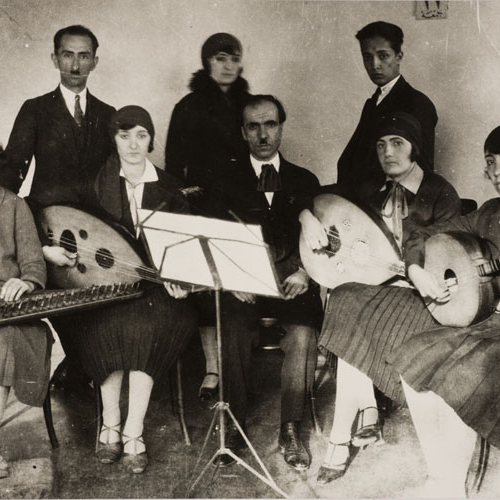 In this month’s Chamber Talks “Istanbul and Music” program, moderated by Derya Türkan, the guest Merih Akoğul will explore the music of Istanbul that varied with ages, and play works written in, or for, Istanbul, with anecdotes from the lives of composers and musicians, social life and the dynamics of the time in the city. The program will feature a broad collection of enchanting pieces that unravel the musical life in Istanbul, the capital of an empire, and a melting pot of the classic with the modern, and the traditional with the contemporary. Free of admissions; drop in. The talk will be in Turkish.